Leaflet about treatments for depression. 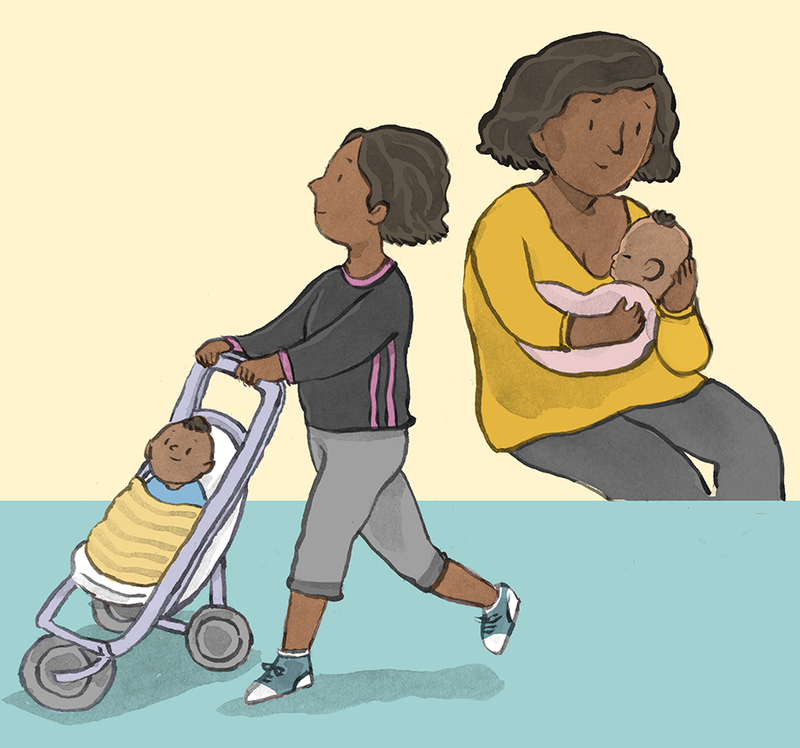 Commissioned by NHS Scotland for the Royal College of Psychiatrists. 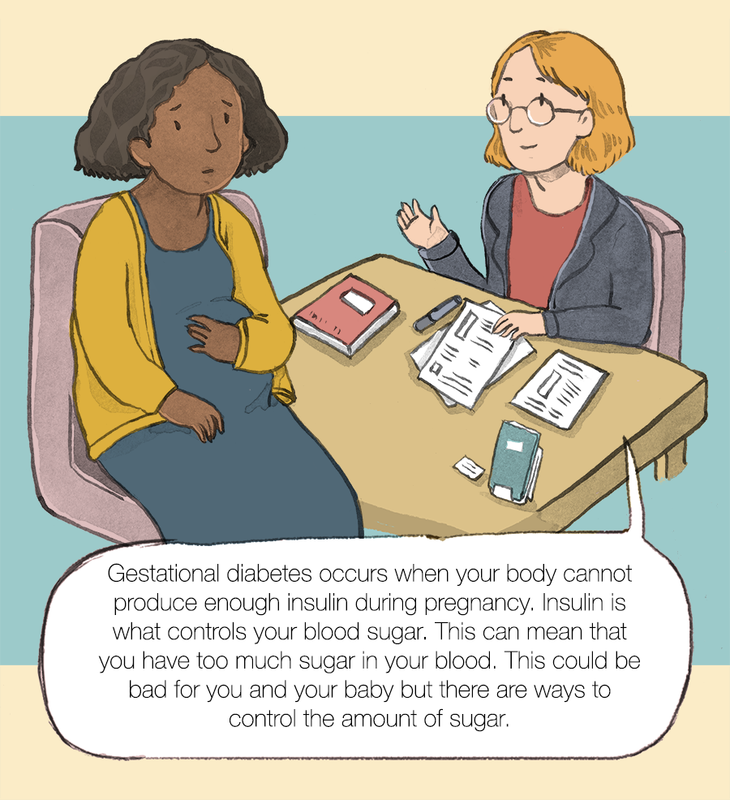 Also illustrations for Gestational diabetes support - Leaflet for diagnosis and treatment information.